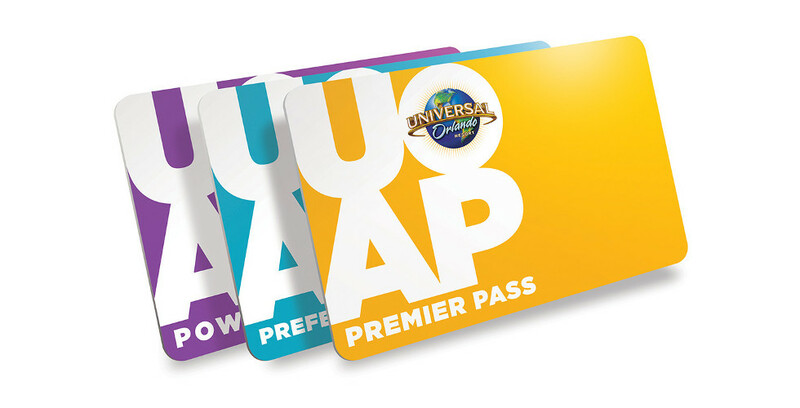 Starting today, guests can get up to six months for free on Universal Orlando Annual Passes. This offer is valid on 2-Park and 3-Park Seasonal and Annual Passes and is available for purchase and activation through April 4, 2019. Passholders are welcome to many benefits depending on their pass type, like Universal Express after 4 p.m., Early Park Admission, free self-parking, discounts, and more. To learn more about this limited-time offer, head to UniversalOrlando.com.